Steve Glenney is confident ahead of this weekend’s Targa Wrest Point, but he knows he won’t be easy. Read more here. 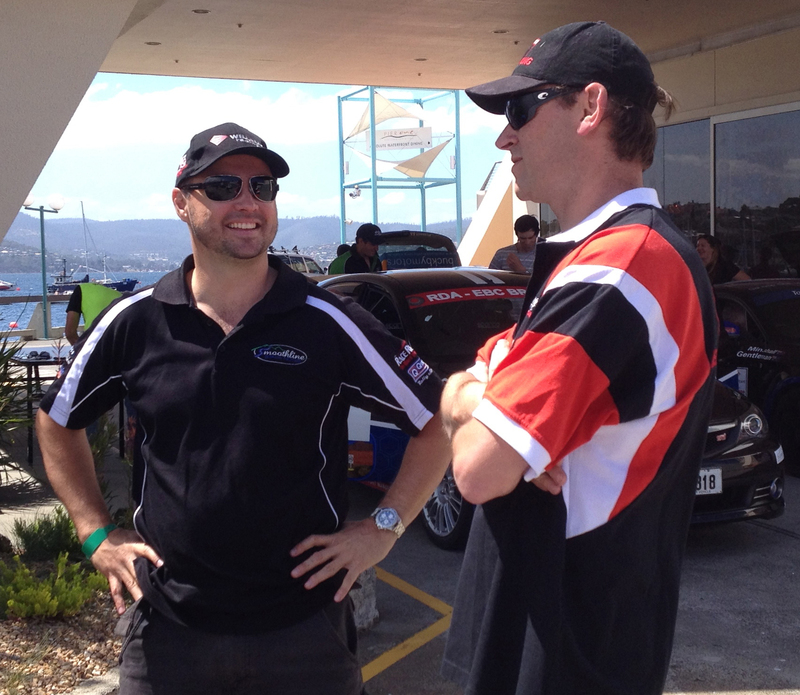 Steve Glenney and Jason White at scrutineering today. This entry was posted in Targa Live on 31/01/2014 at 2:55pm by TARGA LIVE.